Mike is a speaker and pastor who has had an extensive career in business development, sales, training, consulting, risk management, and ministry. He has worked for and with companies such as Merck Pharmaceuticals, IBM, Motorola, and numerous mega churches across the country in a variety of leadership roles. He has a passion for coaching individuals and teams to discover purpose and meaning in their personal life and in their professional context. He is currently the Executive Pastor of Madison Park in Indiana where he provides directional leadership for the organization and its mission to transform the city by through initiatives to address racial injustice, economic inequality, gender inequality, and spiritual brokenness. Mike also provides volunteer leadership for several non-profit initiatives focused on that are dedicated to helping people move into a life beyond incarceration, poverty, and abuse. 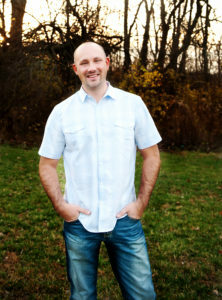 Mike has earned his Bachelor of Arts in Political Science from Villanova University, a Master of Divinity, with a concentration in Leadership from Denver Seminary and is an ordained pastor. 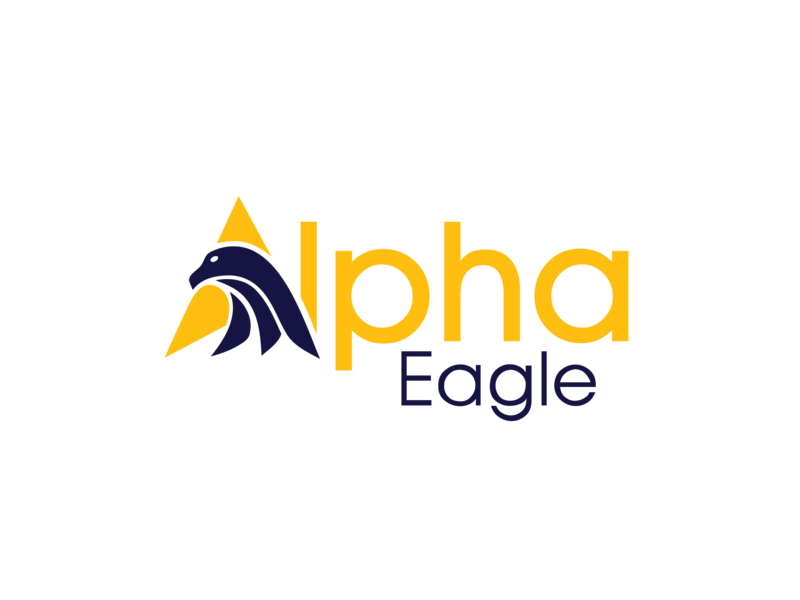 Copyright © 2018 AlphaEagle. All rights reserved.